﻿ Imaging Products | Products | Noritsu Precision Co., Ltd.
As a leading manufacturer that supports the global photo-printing business, we offer products and services that meet the needs of the times, including the QSS Digital Series, which provides high-quality multifunctional printing services, and dry printers, which enable inkjet printing without chemicals. Our product range is extensive, including a wide variety of peripheral devices and optional software. 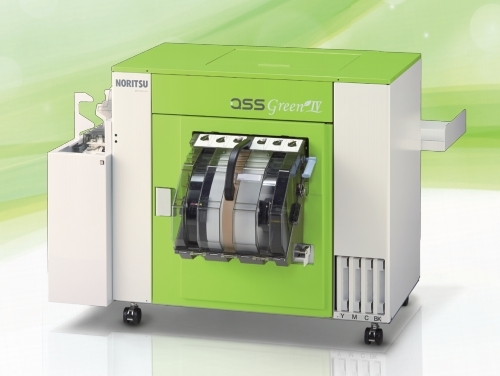 A compact DRY minilab that produces a wide variety prints in sizes up to 305mm x 1,757.7mm. 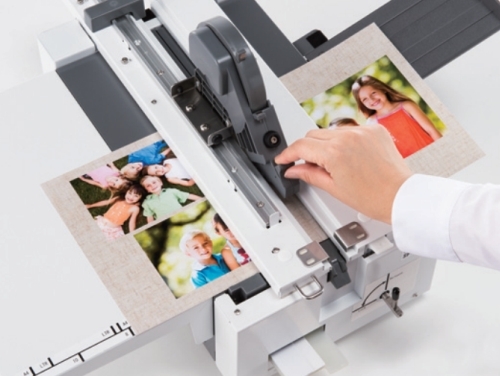 A large-capacity minilab capable of producing high quality prints accepting a wide range of paper sizes up to 12 x 55 inches (305 x 1,400.0mm). 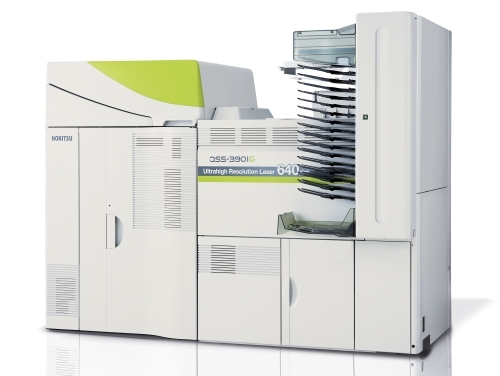 A versatile DRY minilab that features automatic duplex printing and is capable of producing an array of value-added products. 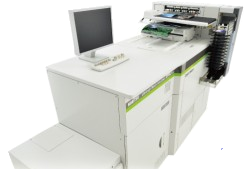 A high quality and high capacity Silver Halide printer. 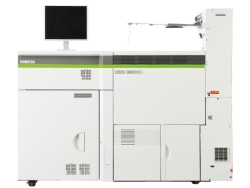 A high quality sliver halide minilab with a low total cost of ownership. 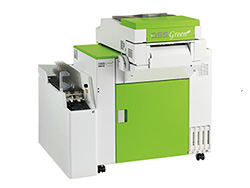 A silver halide minilab that has the perfect combination of quality, speed, and cost performance. Software which makes on-line printing service easy and affordable. 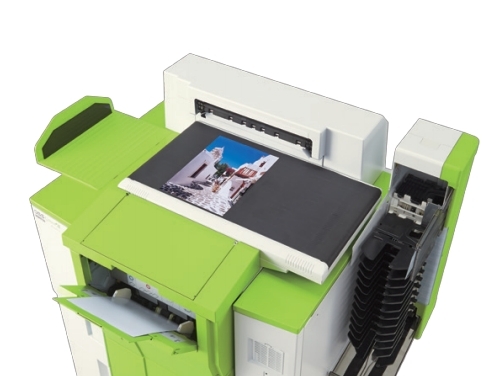 Users can enjoy printing experiences not only at shops but also at home or outside using smart phone and/or computer. 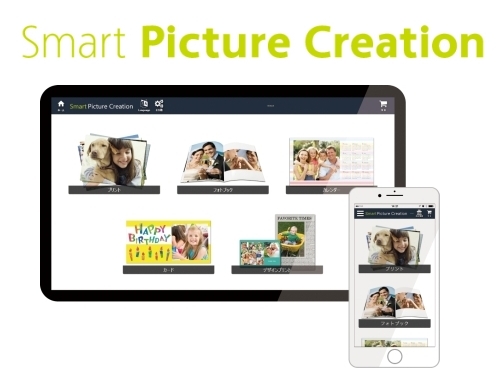 Easy-to-use compact design system “SPB-1” enables users to create a lay-flat type photobook with a small start-up cost. No electric power is required.